These are just a few of the usual scenarios you might be able to avoid if you signed up for a boutique gym instead. These are much smaller workout facilities that you get to share with significantly fewer gym-goers. But more than top-notch equipment, lavish shower rooms and premium post-workout products, boutique gyms provide an intimate experience that often specialise in a certain type of fitness class. Their hands-on instructors interact with every member personally. They will send you back to the weight rack to pick up heavier weights the moment they notice you’re capable of performing more. The last few years has seen the rise of these attractive workout facilities in and around the city. Boutique yoga studio Yogaonethatiwant for instance, gets its steam from its eager members and has been expanding aggressively. It now has 11 studios all over the country, including one in Kuching in just four years of operation. Others like Firestation Fit and F45 Training are also looking at adding more locations locally and internationally soon. Want to be part of a community sharing your passion? Then take notes, because these boutique gyms are worth joining. With its fiery red exteriors, Firestation Fit looks like “the most Instagrammable gym on the planet.” Yet it’s not all about the design. Its impressive variety of fitness programmes that are open for personal training or classes for small groups are a huge lure for gym buffs. 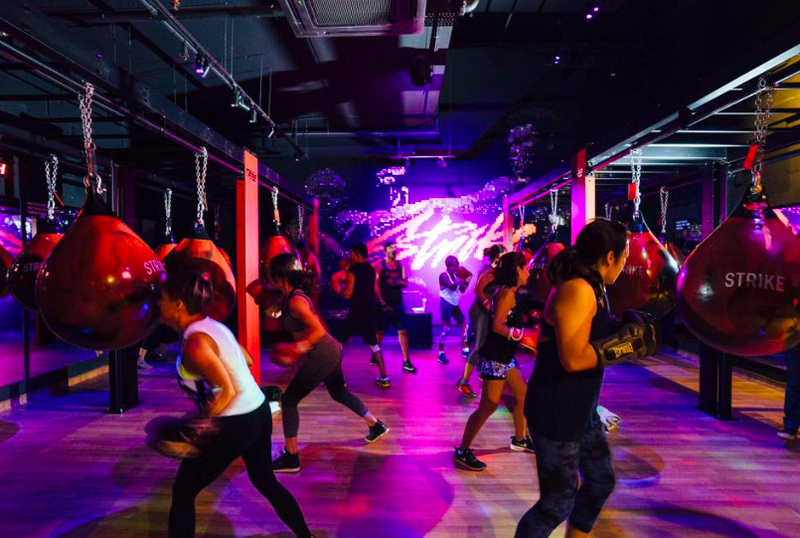 Aside from its core HIIT programme, spin class addicts will surely enjoy its Ride (spinning with functional training), and Strike (boxing) classes. You can also sign up for Stride (treadmill routines coupled with strength training) and Force (strengthening routine with dynamic yoga) programmes if you feel like mixing it up. Step inside OhanaJo Studios and you’ll feel more than a sense of belonging. Its calming space makes it easier for anyone to connect with yoga enthusiasts as though they’re family. 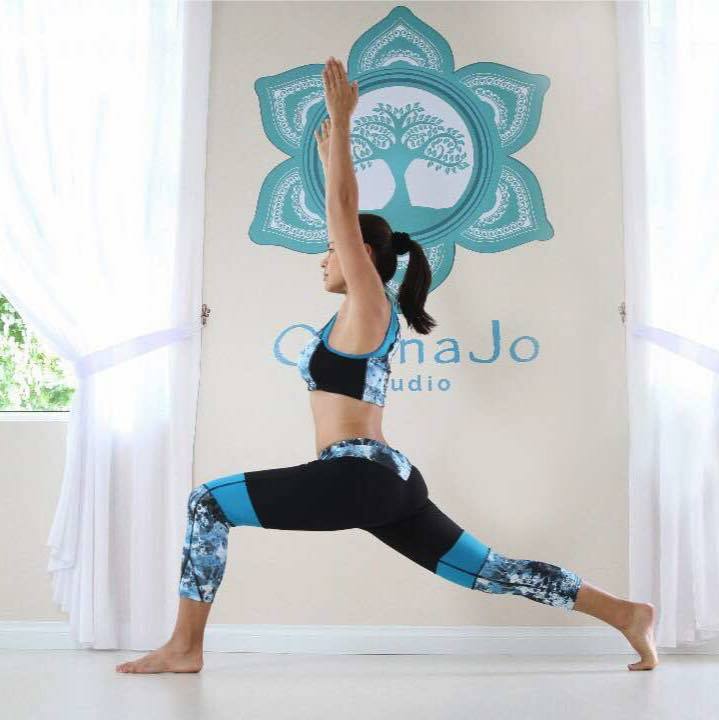 Aside from regular yoga classes, its founder and TV host Jojo Struys also holds motivational talks, transformational workshops or sessions in sound healing (which use rhythms and frequencies as tools for healing and induce deeper meditation). Ladies, tired of being ogled at the gym? Well, those days could be over if you sign up with KOA Fitness. 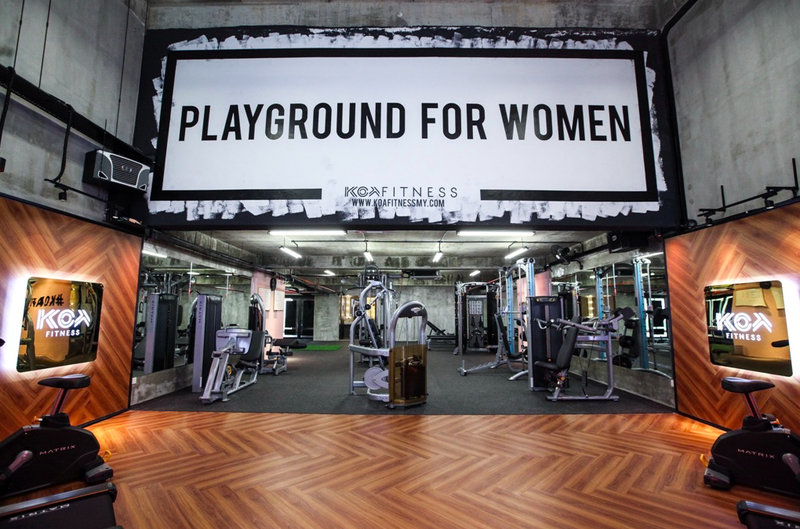 From its design down to the smallest fitness equipment, it redefines the concept of an all-women gym in Malaysia. Depending on your goals, this boutique fitness gym empowers women from all of life’s stages with programmes for brides-to-be, expecting moms, and ladies who just want to get back into shape or be stronger. Post-workout clean up will never be a dilemma with its spacious changing facilities stocked with quality grooming and skincare products. 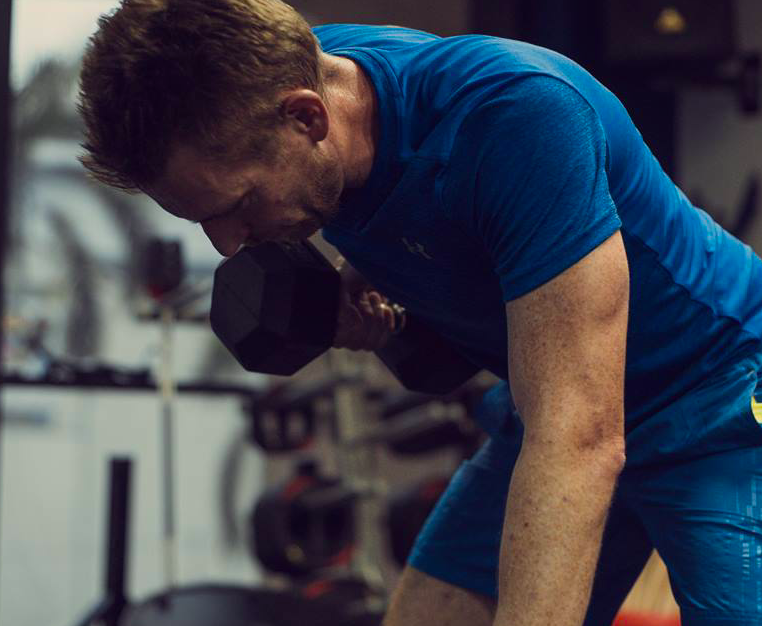 If you’re not buying to any of the latest fitness fads, your best chance lies in functional training, which can admittedly get pretty boring. That’s not the case if you sign up for F45 Training. The fastest growing fitness gym in the world has opened a team-based, functional training facility in KLCC, Ampang, and Mont Kiara. It combines the industry trends of premium training for small groups in a boutique studio environment. Every workout is sure to be a unique one as no program is ever repeated. Founded by singer-songwriter Atilia Haron, this boutique fitness studio is not only limited to yoga. 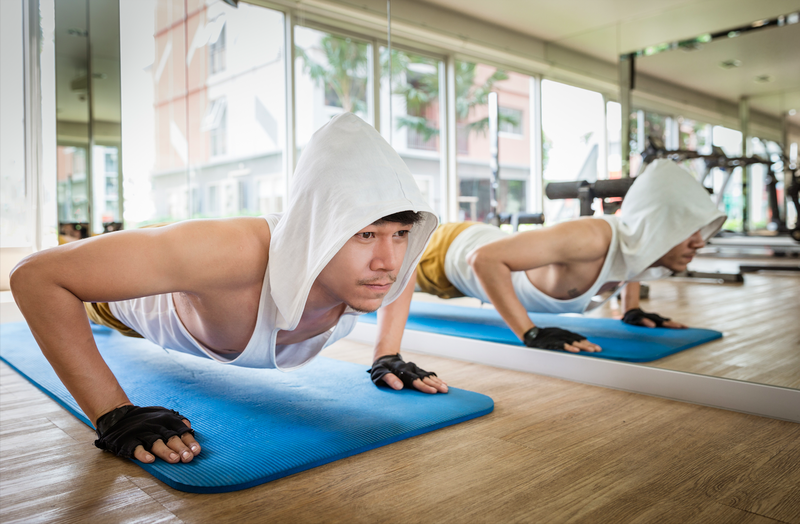 It also offers pilates, Zumba, and boxfit classes. 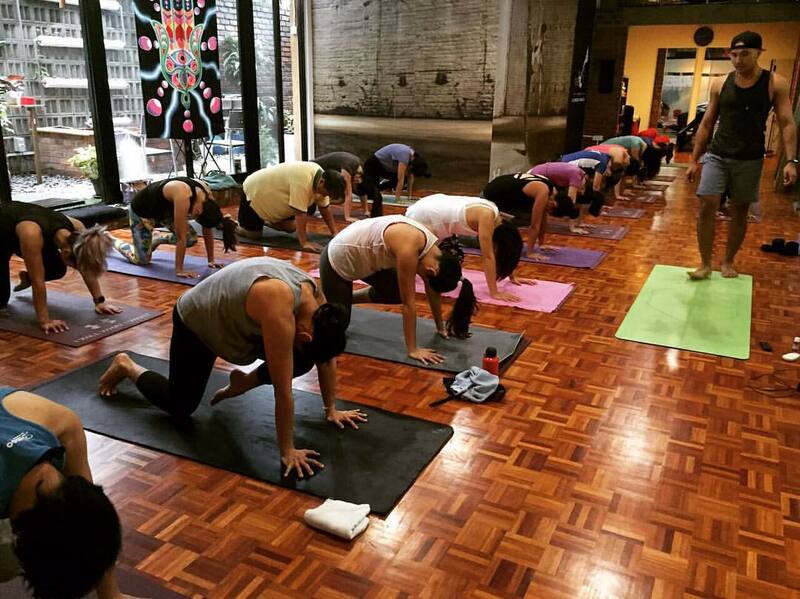 Whether you’re a newbie or into traditional styles like Hatha and Ashtanga, YogaonethatIwant has a class and instructor to accommodate your needs. Aside from hip and spacious interiors, its instructors’ creative approach to classes makes each session refreshing.